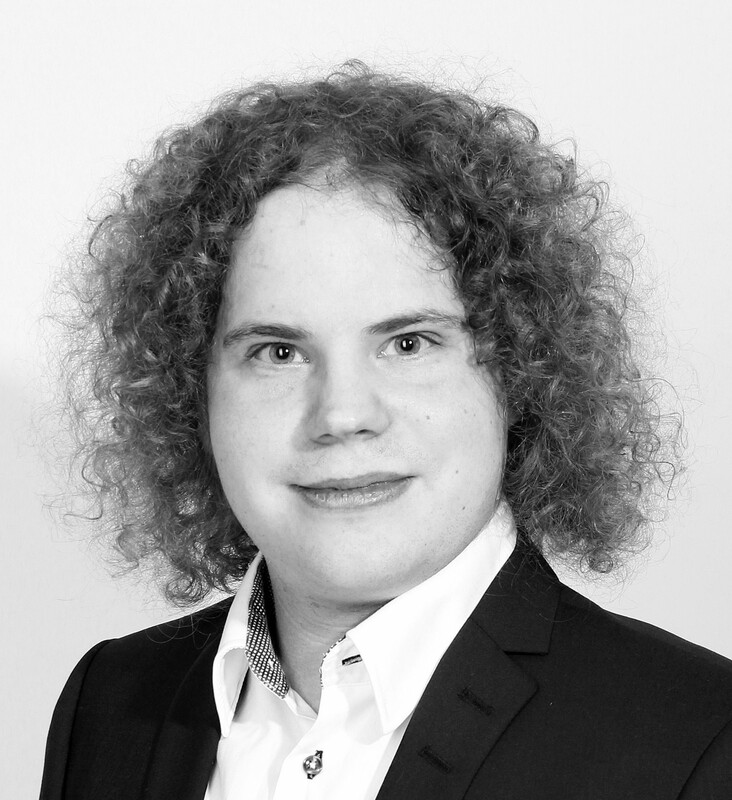 Josef Gustafsson is a network security professional based in Stockholm, Sweden. His research interests include privacy, cryptography, and Internet security technologies. Guest Post: What is Certificate Transparency, and why is it becoming an ever-important security feature?